While the road trip movie is a sub-genre of the travel movie, it almost always relies more on the interactions between the characters than on the location. Here are five good road trip movies that you should watch. Here are five good road trip movies that you should watch. Good road trip movies are quite rare. Most of them degenerate into well-worn tropes and waste their often brilliant cast. While the road trip movie is a sub-genre of the travel movie, it almost always relies more on the interactions between the characters than on the location. The journey, as they say, is the destination sometimes. That is why it is the writing that counts in the end. It is writing that makes a road trip movie worth watching. The Fundamentals of Caring: This surprisingly sweet film has everything that makes a road trip movie great. Despite using the same old tropes (different personalities travelling together reluctantly) The cast (Paul Rudd – ’nuff said) does a great job of making a strong script and clever dialogues come alive. The Fundamentals of Caring streams on Netflix. 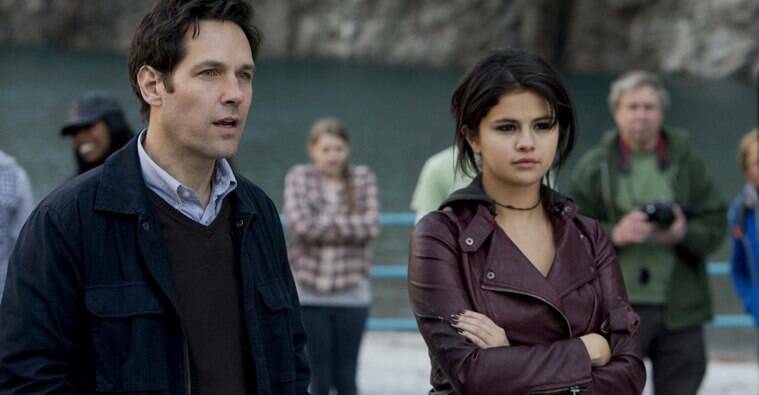 A still from The Fundamentals of Caring. Little Miss Sunshine: One of the funnier ones, Little Miss Sunshine is one film where the road trip is actually justified. Crisp direction and strong performances from the entire cast make Little Miss Sunshine a fantastic road trip movie. It streams on Hotstar. The Bucket List: Two legends – Morgan Freeman and Jack Nicholson – who play a pair of terminally ill men to complete the wish list before they “kick the bucket”. Freeman and Nicholson’s performances elevate the relatively weak script. The Bucket List streams on Netflix. 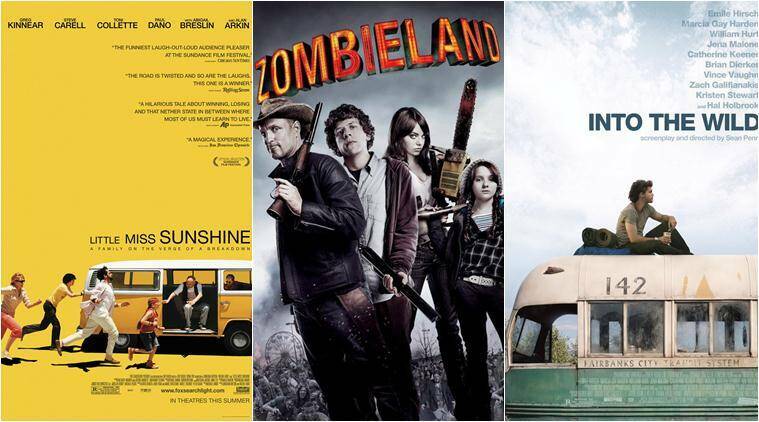 Zombieland: Technically it is more of a zombie movie, but Ruben Fleischer’s Zombieland ticks all the boxes of what makes a road trip movie. A lot of character development occurs during the journey. Of course, the road trip in Zombieland is not about bonding and other such crap – it is about saving yourself from flesh-eating monsters. It is also funny. Zombieland streams on Netflix. Into the Wild: Based on a real story and a non-fiction book, Into the Wild is a far more serious film than others the list. Perhaps because the events in the film actually occurred. The story of Chris McCandless, who was a traveller and a hiker, is full of both joy and heartbreak. Sean Penn has done a great job in bringing them to the big screen. 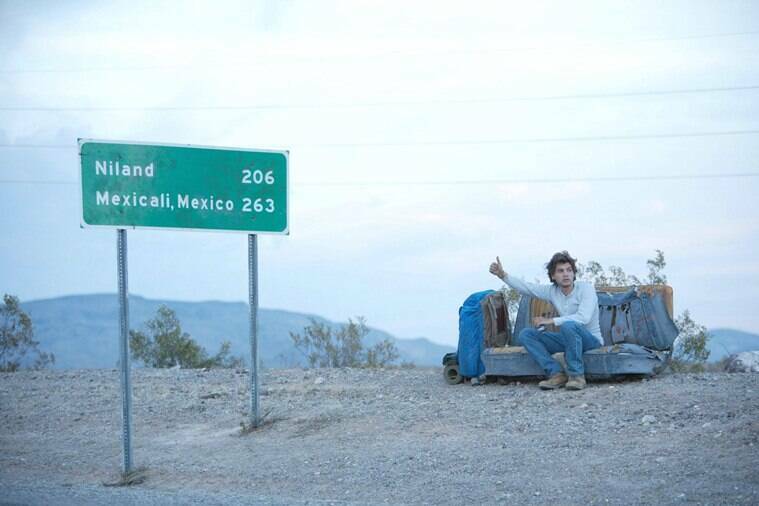 Emile Hirsch in a still from Into the Wild. The Motorcycle Diaries: 23-year-old Ernesto Guevera goes on a motorcycle trip across Latin America with his friend Alberto Granado. This journey would help shape the man we later came to know of as Che Guevera. The movie, directed by Walter Salles, is based on Che’s memoirs of the same name.